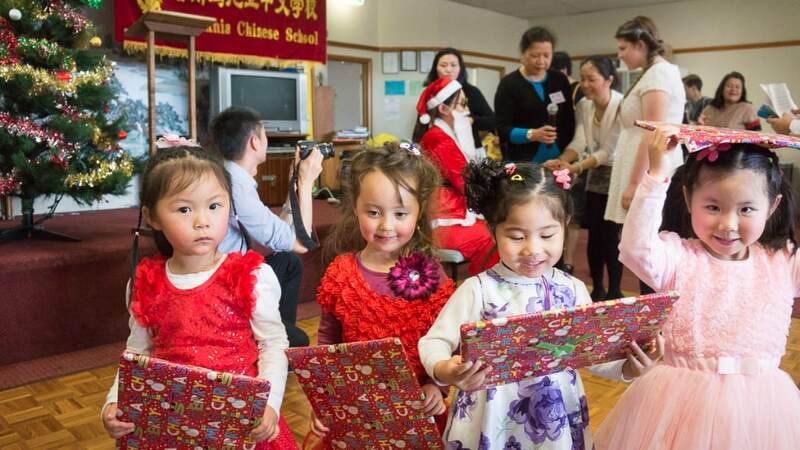 What a great celebration to see the Children having fun and sharing what they have learnt. 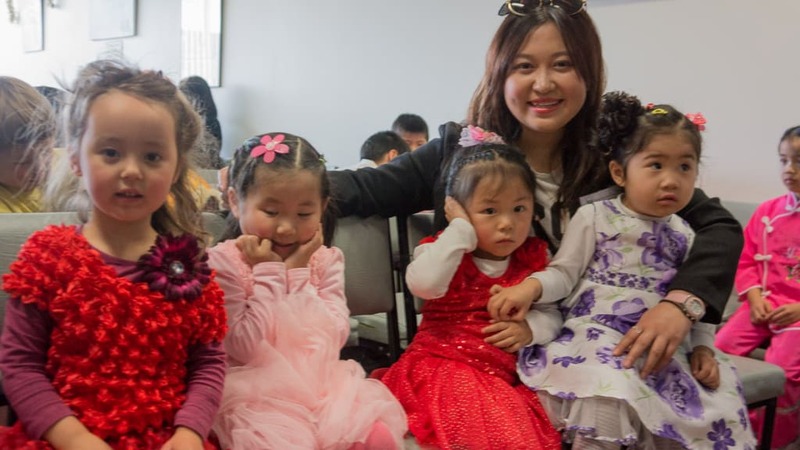 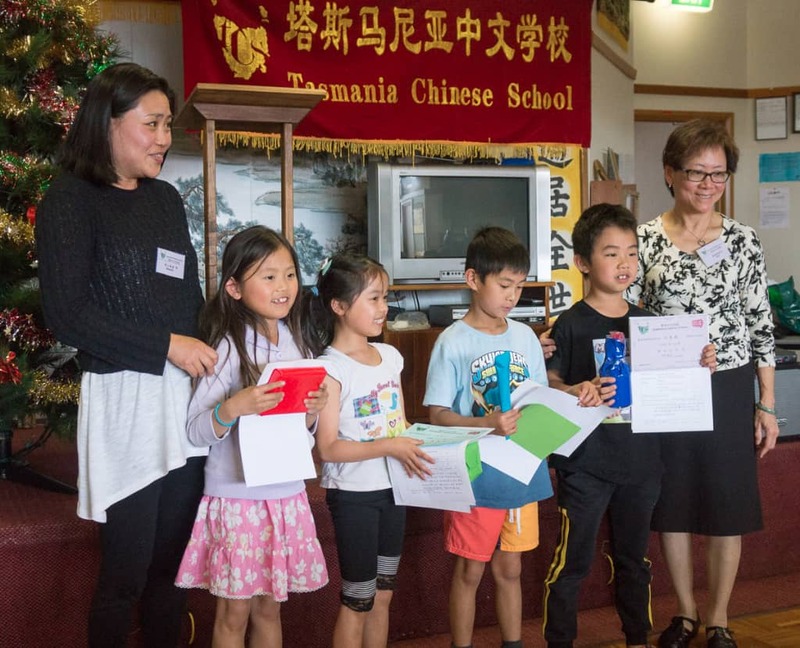 It was very special to see the Master of Ceremonies being presented by the Children to apply their Chinese lessons. 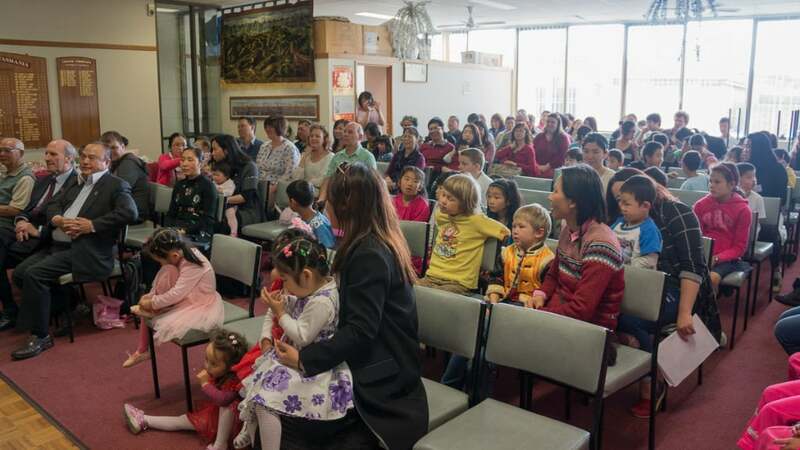 Not to mention the lovely food and drinks being shared by the Parents. 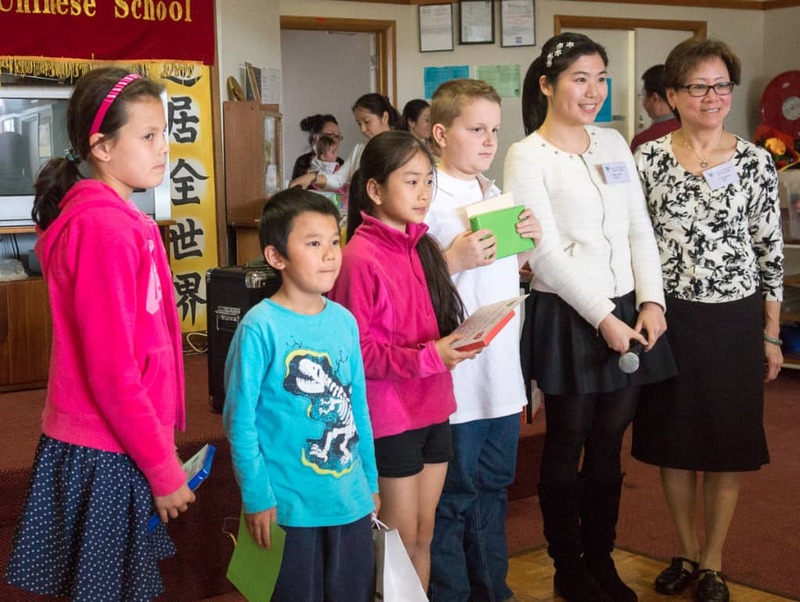 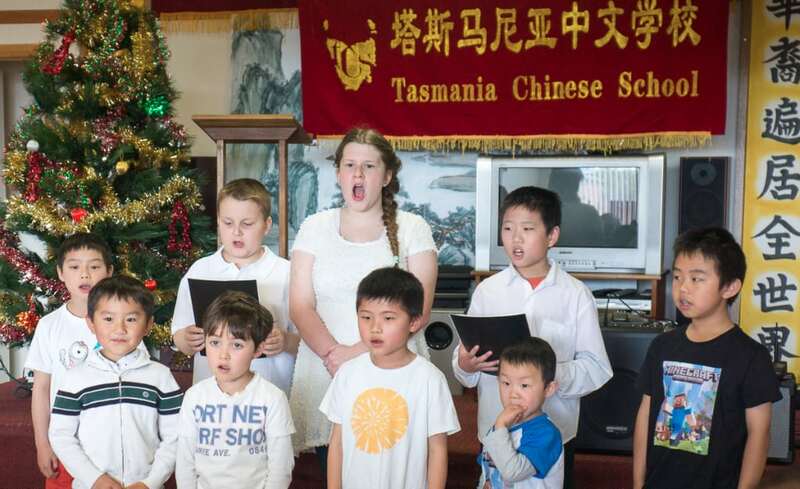 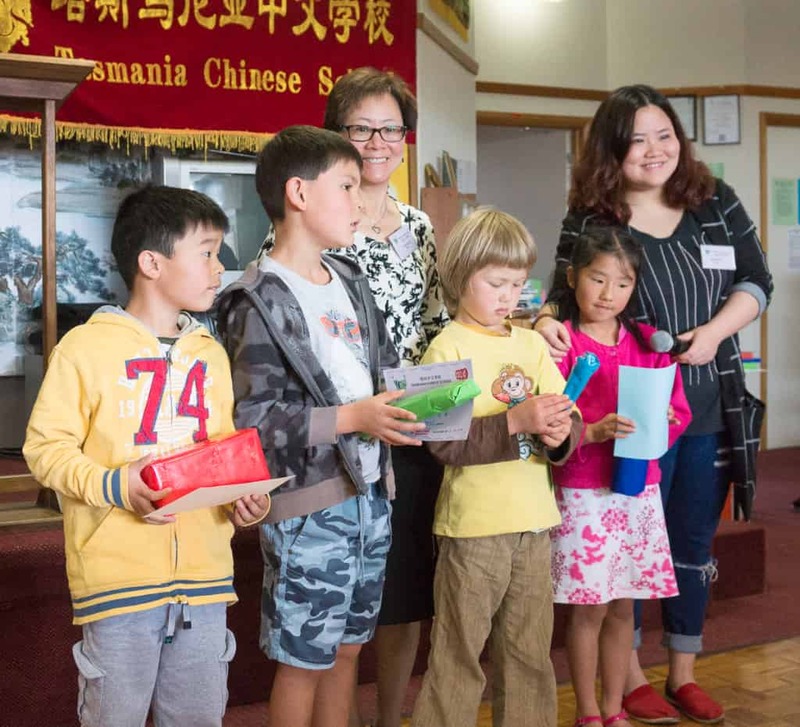 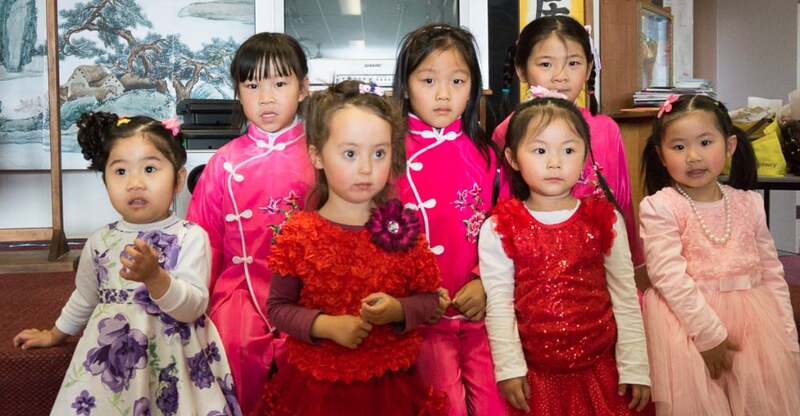 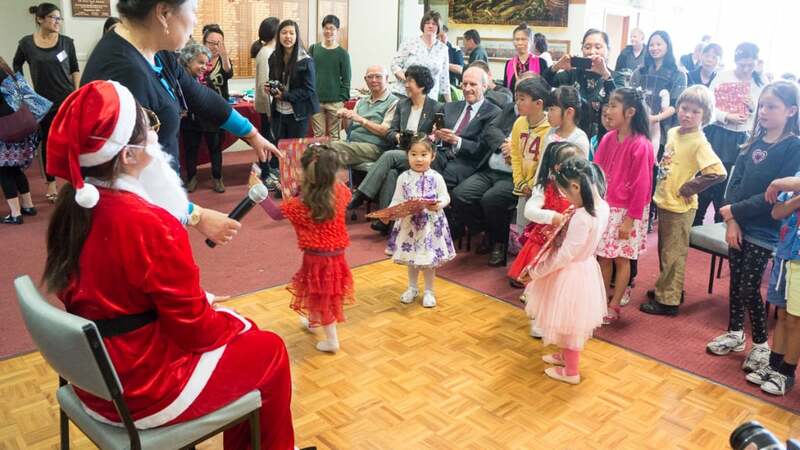 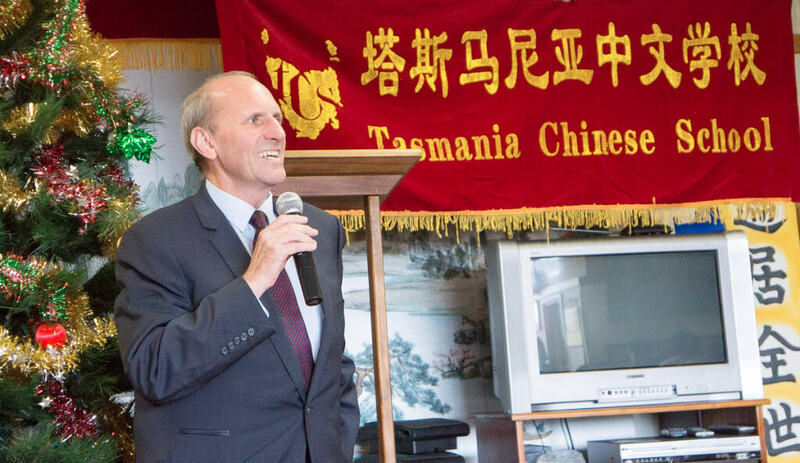 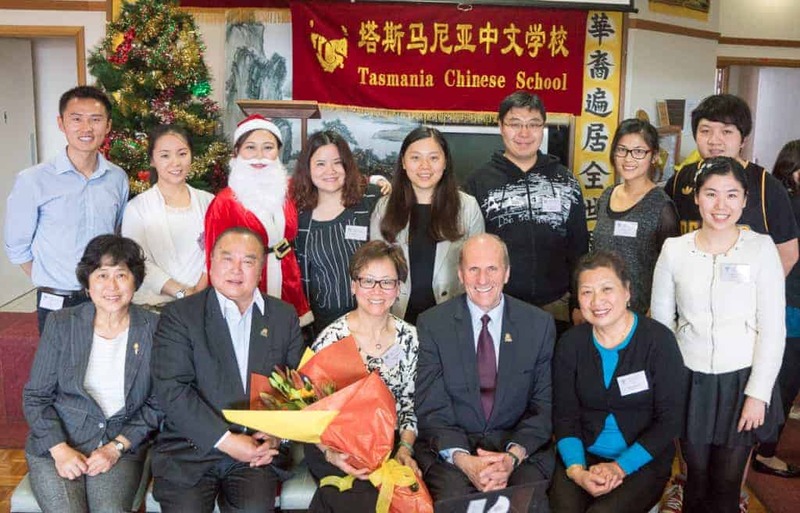 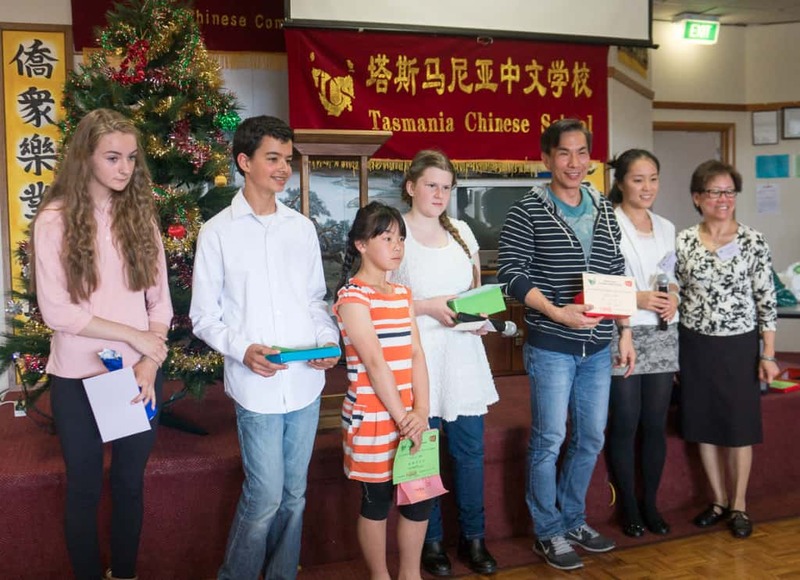 Well done to Teachers & Students from Tasmanian Chinese School.